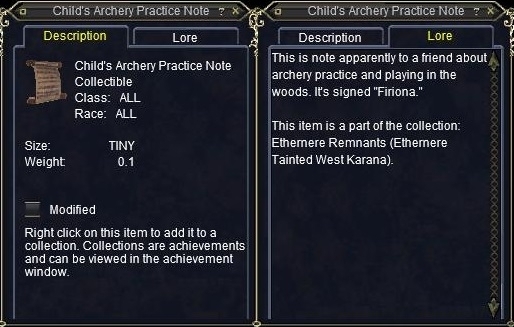 This is note apparently to a friend about archery practice and playing in the woods. It's signed "&CHAR(34)&"Firiona. "&CHAR(34)&"